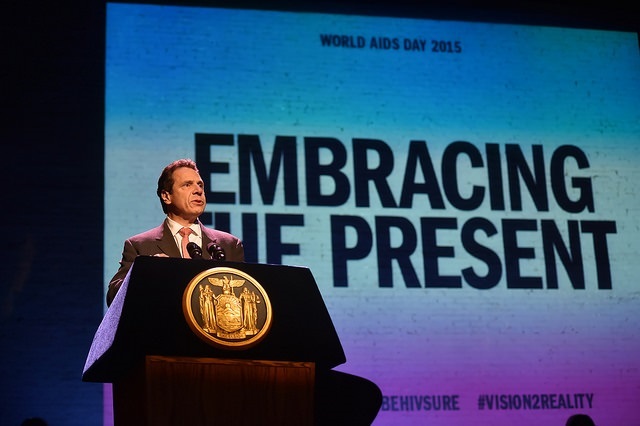 For New York State to reach its goal of bringing down the number of annual new HIV infections to the ETE Initiative’s goal of 750 by 2020, Pre-exposure Prophylaxis (PrEP) will play a critical role. Recently, the World Health Organization (WHO) revised their HIV treatment guidelines and made two new key recommendations: 1. Every person infected with HIV should be given antiretroviral treatment (ART). 2. 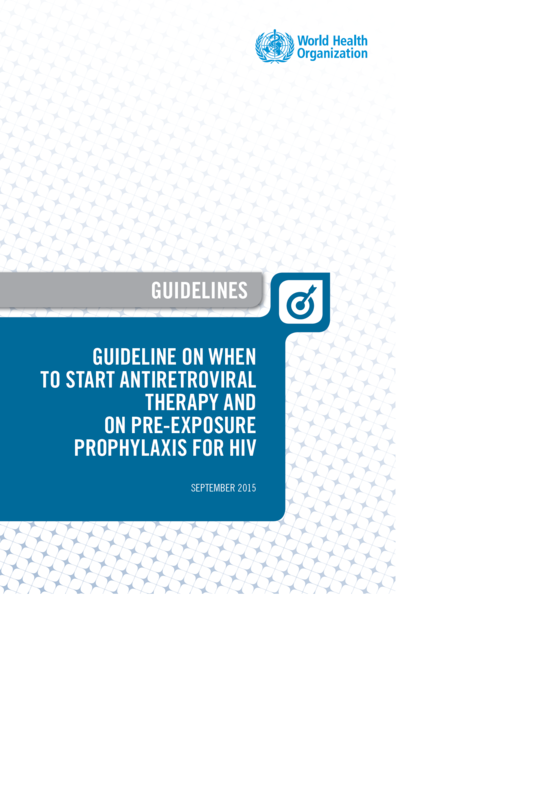 Pre-exposure prophylaxis or PrEP is recommended as a preventative measure to all persons at substantial risk of acquiring HIV. 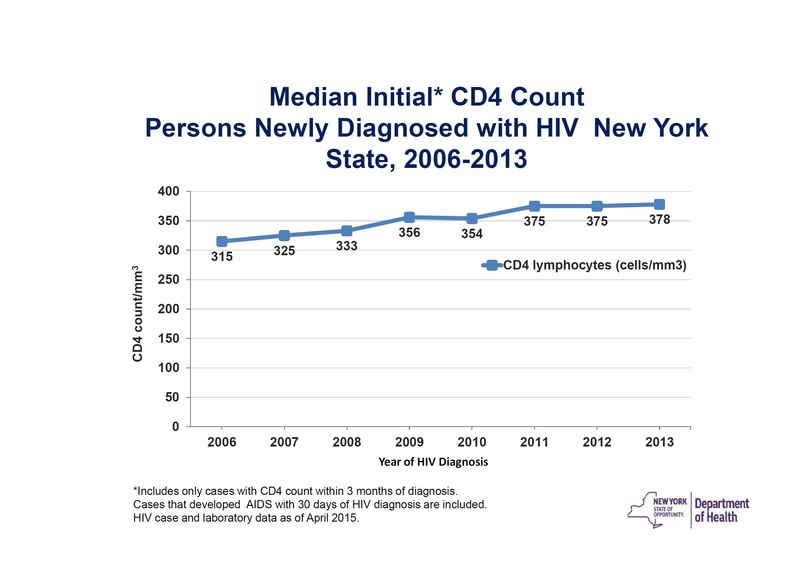 The ETE Dashboard includes the recently updated statewide and regional New York State HIV Care Cascades for 2013, which show that 87% of New Yorkers living with HIV infection have been diagnosed and 55% achieved the important clinical and public health milestone of HIV viral load suppression. This post is in follow-up to the earlier announcement this week launching the ETE Dashboard. With the new Dashboard, New Yorkers can visibly track the progress being made towards ending the AIDS epidemic by 2020, as we display the latest information about New York State’s HIV epidemic, including information on HIV prevention, HIV incidence, testing, new diagnoses and linkage, prevalence and care, AIDS diagnoses, and deaths. 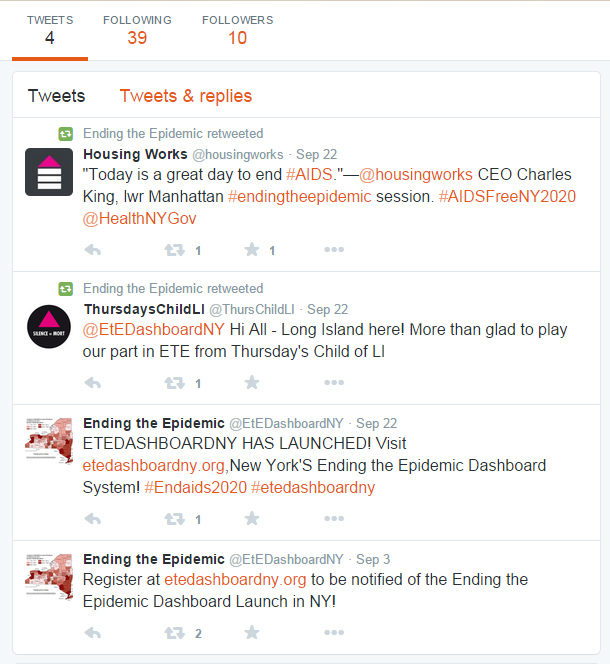 Ending the Epidemic Dashboard Launch! 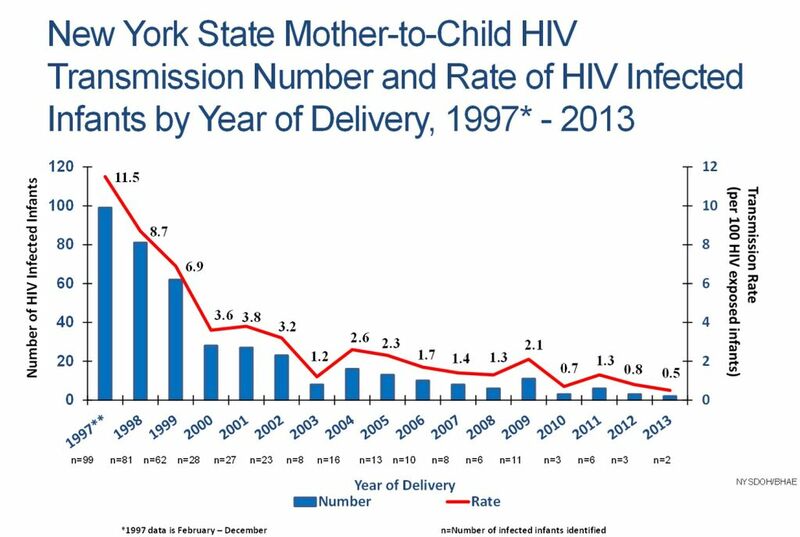 We are pleased to announce the launch of New York State¹s Ending the Epidemic (ETE) Dashboard system, a public facing website to broadly disseminate information on the progress of New York’s groundbreaking initiative to end the HIV epidemic!